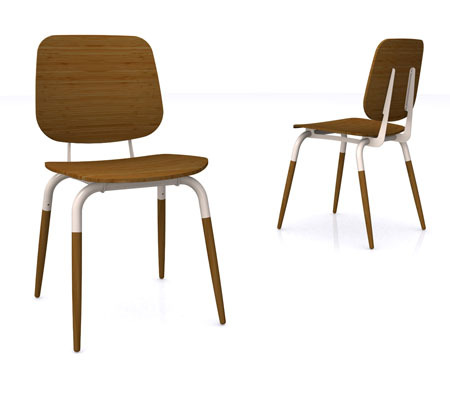 Eco-friendly furniture designs are getting stylish as time flies. 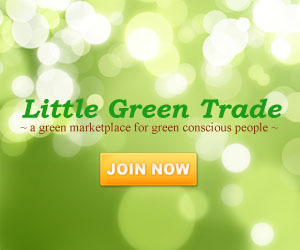 If you think that eco-friendly furniture has the worst look and design, you must then think a million times. The Pennyfields Chair is an eco-friendly sitting solution designed by Alex Whitney made of bamboo and refurbished steel. 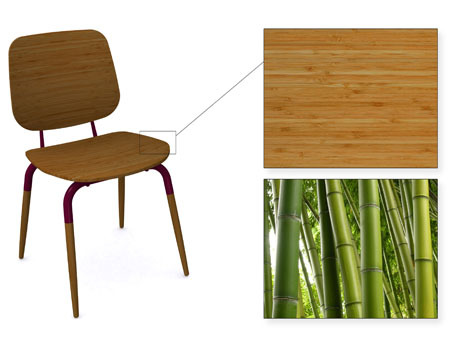 We all know that bamboo is a fast growing plant and a sustainable source of materials. The chair carried the elegant look and it surely will be perfect for your dining area or waiting area of your home or office. The chair will be launched at The Dock, London on September 22, 2010 for the London Design Festival, which will be happening on September 20 to 26.